It's just announced that a brand new live album of Hikashu be released in April. 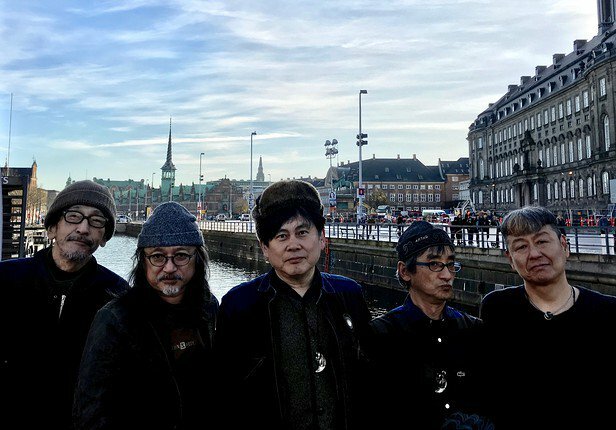 It contains the selections from the set recorded in December 2016, and includes guest artists, Hisawasa Susumu, and Afrirampo. It's called Zekkei, magnificent view. 2. Damekana? / No Way? Recorded at Daikanyama Unit, Tokyo on December 25, 2016. 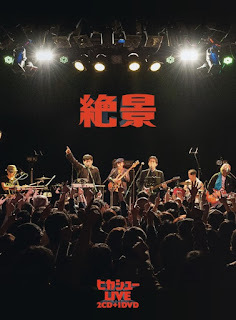 Please note that the DVD comes with only the 1st pressing and it's only available at live shows of Hikashu or mail order from the band's management. That means any mail-order house or retailer have only 2CD (hence no DVD) edition, and it takes time for them to stock copies. The management now takes pre-order via e-mail. Also, the High-resolution edition of the recording itself has been released via download at Ototoy, a online music store. If you want only the audio recording, just go for it. Ototoy says they can accept orders from outside Japan. Unfortunately, we cannot find any English explanation (it has an English menu though), but maybe it could be done with a help of online translation services. It's available four editions, and the files are compressed so you need some extractors (Ototoy recommends Explzh). Please be sure that you need some software for playing DSD recordings. These digital editions are priced 6,200 yen - 4,500 yen. 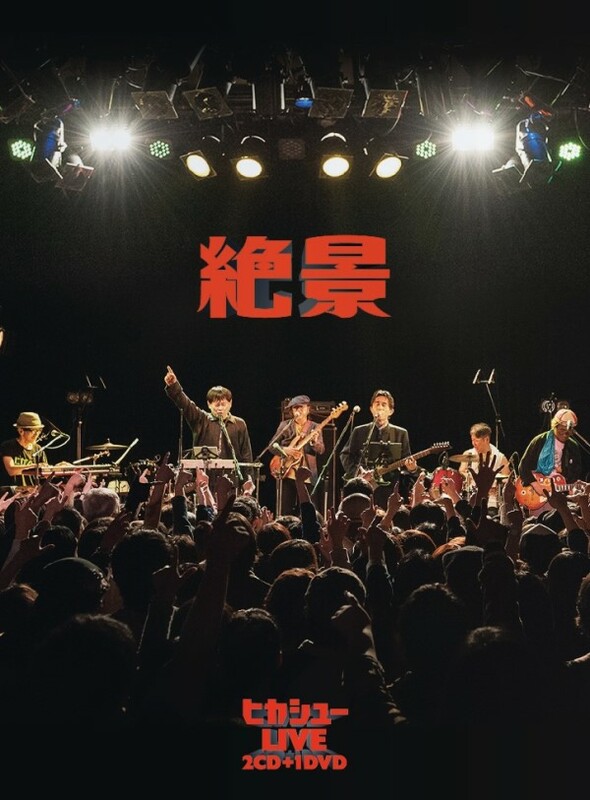 Hikashu's ongoing tour has an additional date, which is held at Tsu on March 10. Tsu is a city located in Mie perfecture and one hour ride by train from Nagoya, Osaka or Kyoto. If you are nearby and free on that date just go for it. By the way, the venue's name, "Zarathustra Kaku Katariki" is a Japanese title of "Also sprach Zarathustra," by Friedrich Nietzsche.